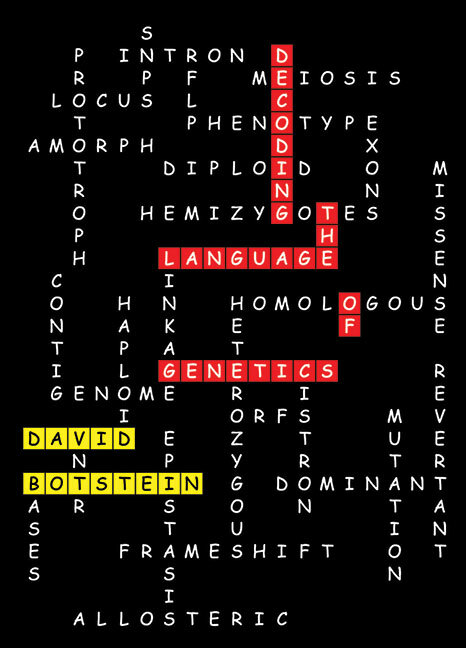 In Decoding the Language of Genetics, published by Cold Spring Harbor Laboratory Press, the distinguished geneticist David Botstein offers help and advice to scientists and physicians daunted by the arcane technical terms that flourish in his discipline. The science of gene function has a vocabulary of specialized, sometimes confusing terms to explain how traits and diseases are inherited, how genes are organized and regulated in the genome, and how the genetic code is read and translated by cells. These terms are often a barrier to full understanding of the underlying concepts. Yet, as more and more individuals learn about their genomes, the information these sequences contain cannot be understood or explained without reference to the basic ideas of genetics. Botstein draws on his long experience as a teacher and pioneering scientist to explain and illuminate what many genetic terms mean and how they entered common usage. IMAGE: A sampling of genetic terms.